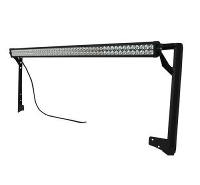 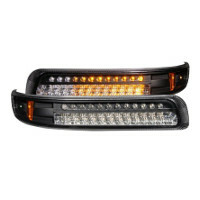 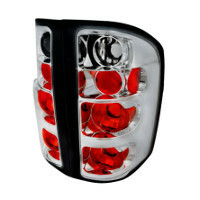 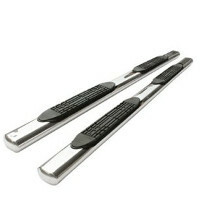 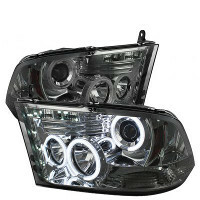 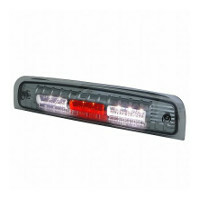 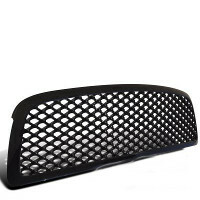 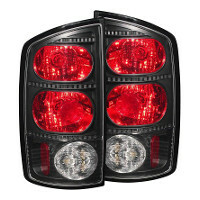 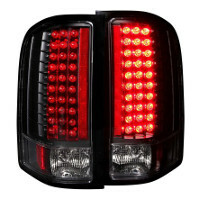 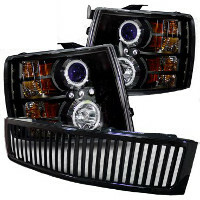 Buy 1998 Mercedes Benz E Class Accessories at TopGearAutosport.com. 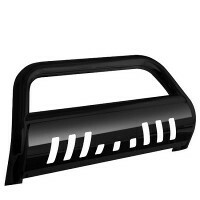 We have got a great selection of Accessories, including 1998 Mercedes Benz E Class Splitter, 1998 Mercedes Benz E Class Door Pillars, 1998 Mercedes Benz E Class Hood Pins, in stock and ready to ship. 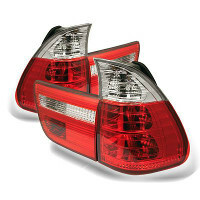 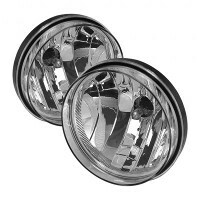 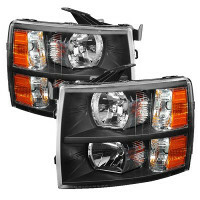 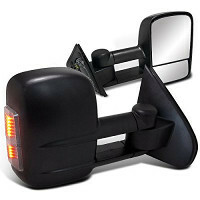 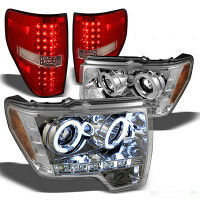 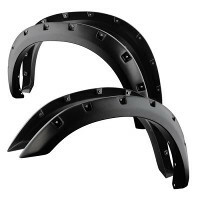 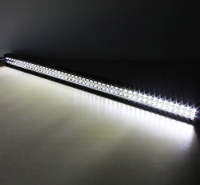 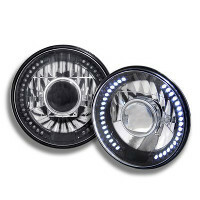 Order now and upgrade with these aftermarket 1998 Mercedes Benz E Class Accessories.